On Saturday 5th and Sunday 6th September a unique event will take place in the grounds of the University of Surrey. The inaugural VET Festival is an exciting new paradigm in conference format and content. 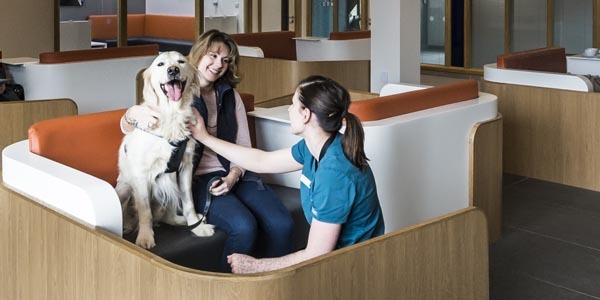 Conceived and developed by Noel Fitzpatrick in association with the University it brings together a ‘dream team’ of elite world leading veterinary professionals and human medical specialists from all over the globe. Together they will work in a new, ground breaking way to deliver world class solutions to everyday problems and they will do this, through a variety of engaging lectures on subjects of great relevance and insight. These lectures are set within a dynamic atmosphere combining events for all the family, an exhibition arena for the veterinary industry and a wonderful evening music event in support of animals everywhere. 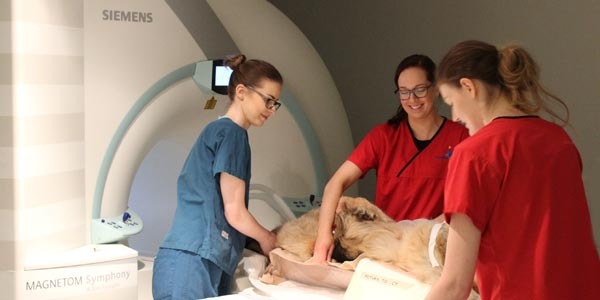 The simple goal of The VET Festival is to provide education which is both cutting-edge and relevant to the day-to-day clinical work of vets, vet nurses and veterinary professionals in companion animal practice. But we also seek to make education fun – like going to a movie – something you can treasure, enjoy and then readily employ in clinical practice. 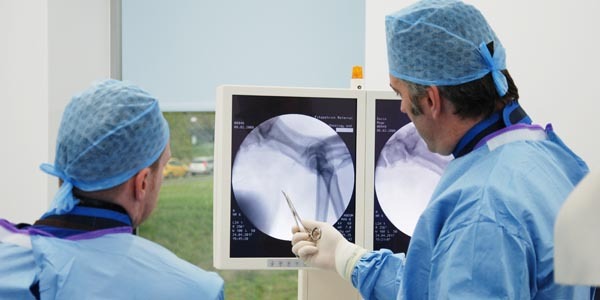 The conference will attract everyone with a professional interest in the latest developments and thinking around best practice in companion animal veterinary medicine and surgery. In an exciting departure in veterinary education, lectures will be in a marquee setting in the middle of the University campus, surrounded by a Festival Village of fun for all the family. There will be a 1000 seat Main Theatre marquee, plus smaller breakout tents, with exhibitors, family entertainment and delicious ‘street food’ providing a real departure from the usual CPD event. On the evening of Saturday 5th September a fantastic music concert will be held. This is the inaugural ONE LIVE concert, with the descriptor of “One Life One Medicine”: the belief that we all only have one life and that there should be a symbiosis of effort to move animal and human medicine forward together. The event is in support of The Humanimal Trust, the UK’s first charity to further the principles of One Medicine and with the aim of progressing clinically relevant healthcare initiatives for both animals and humans at the same time. This music event will be headlined by Mike and the Mechanics. Mike Rutherford of Genesis fame, has long been an ardent supporter of the idea that the future of animals on earth is best served by respect and simultaneous medical advance. I am a huge supporter of ‘One Life – One Medicine’ – combining animal and human health is an important way forward and I’m looking forward to playing at the Festival, as are the rest of the Mechanics! It will be a fantastic week end – not to be missed! 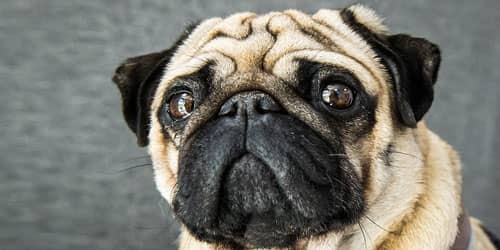 The event will have a combined audience of 3000 including the veterinary professionals present for the VET Festival together with their families and other supporters. A truly amazing and memorable conference event is promised.